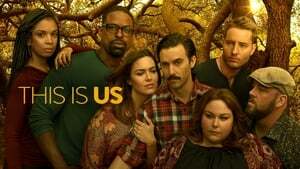 This Is Us, Season 3 wiki, synopsis, reviews - Movies Rankings! Randall, Kate and Kevin find themselves on new paths as they each celebrate their 38th birthday. The Pearsons gather to support Kevin at his movie premiere. The teenage Big Three make college decisions. The Pearsons rally around Kate as she undergoes a medical procedure. A young Jack makes a decision that will impact the course of his life. Kate and Toby try to keep busy while waiting for big news. Randall embarks on a new journey. Kevin meets someone from his father's past. Kevin and Zoe land in Vietnam. In the past, Jack and Rebecca take a road trip to Los Angeles. Jack's war story continues to be revealed. The Pearsons have an unconventional Thanksgiving dinner. In the past, Jack, Rebecca and the big three spend Thanksgiving with Miguel. Randall's campaign comes to a close. Kevin meets someone from Zoe's past. Kate and Toby get ready for the baby. Rebecca and the Big Three reckon with secrets Jack kept from them. Jack's Vietnam story continues to be revealed. Kevin attempts to help Nicky. Randall and Kate reflect on differing memories of their childhood. Beth's trip home to care for her mother sparks an unexpected realization. Kevin keeps a secret from Zoe. Randall gets unexpected news about Deja. In the past, the Big Three graduate from High School. Tensions run high as the Pearsons await news about Kate's pregnancy. Beth and Randall adjust to their new normal. Kate and Toby spend time with baby Jack. Zoe and Kevin work on their relationship. Rebecca helps Kate and Toby care for baby Jack. Zoe and Kevin look after Tess and Annie. Randall and Beth consider how to move forward. The stars of THIS IS US get emotional discussing key moments of season 2 and the impact the show has had on them. 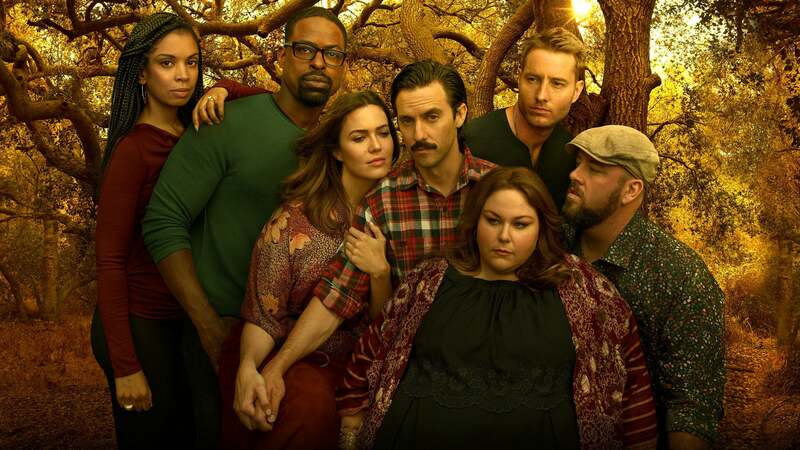 The cast gets real as Chrissy Metz hashes out Kate and Toby’s big decision in the season 3 premiere of This Is Us. Justin Hartley sits down with co-star Melanie Liburd and co-producer Kay Oyegun to discuss matters of the heart in this week’s episode of This Is Us. All 3 Kates in 1 big episode. Chrissy Metz (Kate) and Chris Sullivan (Toby) break down episode 303 and introduce a deleted scene you didn’t see on air. Milo Ventimiglia discusses with This Is Us director and executive producer, Ken Olin, the remarkable similarities between Jack’s life during the Vietnam War era, and his own. Chris Sullivan and writer/co-executive producer KJ Steinberg discuss how, after two seasons of laughter and jokes, Toby finally breaks down and tackles his deepest emotions. Mandy Moore and writer/producer, Vera Herbert, explore Rebecca and Kate’s complicated and evolving mother/daughter dynamic. Mandy Moore (Rebecca) and Melanie Liburd (Zoe) get real about how the This Is Us characters deal with unfamiliar vulnerabilities. Susan Kelechi Watson and Sterling K. Brown discuss their characters’ relationship, Randall’s political aspirations, parenting, and much more from the special Thanksgiving-themed episode. 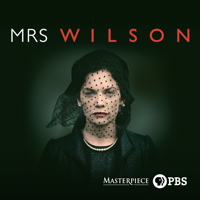 Watch here as Susan Kelechi Watson (Beth), Sterling K. Brown (Randall), and Melanie Liburd (Zoe) divulge backstories about a young Pearson’s revelation and Jack’s life in Vietnam. 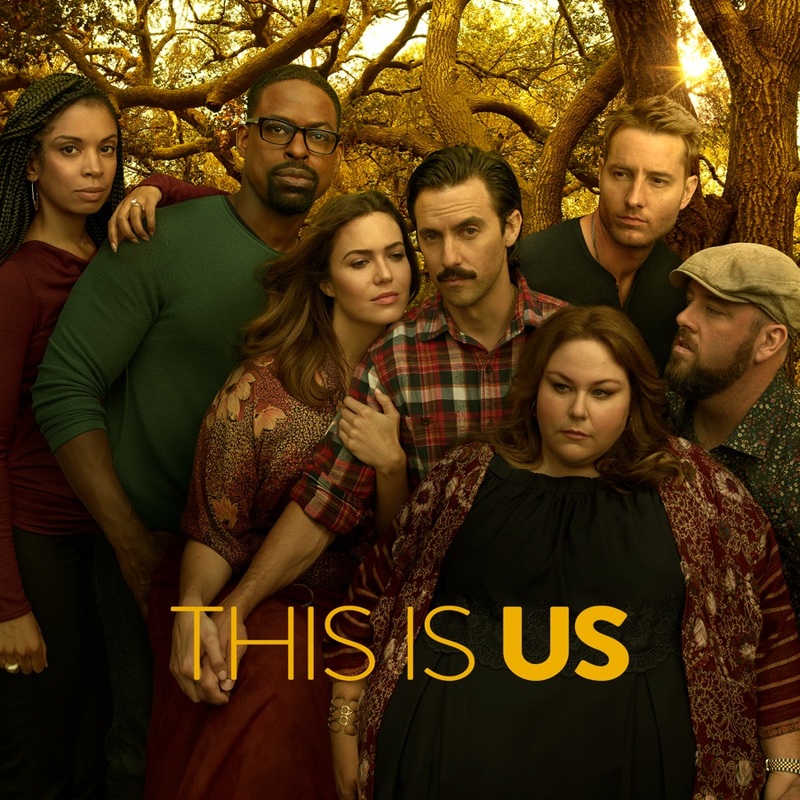 For the midseason return, Chrissy Metz (Kate) and writer Laura Kenar talk navigating relatable life events, and using past tragedies to help guide you through adult life. 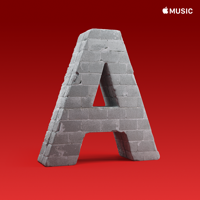 Milo Ventimiglia and co-executive producer/writer Kevin Falls do a deep dive into all things Jack Pearson, including secrets of his past, his time in Vietnam, and his brother Nicky. Justin Hartley and Griffin Dunne discuss the similar addictions of Kevin and Uncle Nicky, relapsing, and PTSD caused by the Vietnam War. Join Susan Kelechi Watson and writer Eboni Freeman as this episode shines a spotlight on Beth’s adult life, and her finally being able to live out her childhood dreams. 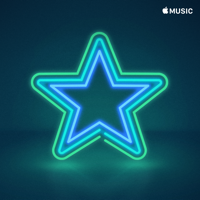 As graduation season nears, the actors who play the three young Pearsons sit down and talk about their characters’ struggles after Jack’s death, and what the future holds as the triplets forge their individual paths. Caitlin Thompson (Kate’s enemy-turned-bestie Madison) and Jon Huertas (Rebecca’s second husband Miguel) discuss the internal struggles their characters face in loving the Pearsons, a tight and close-knit family. 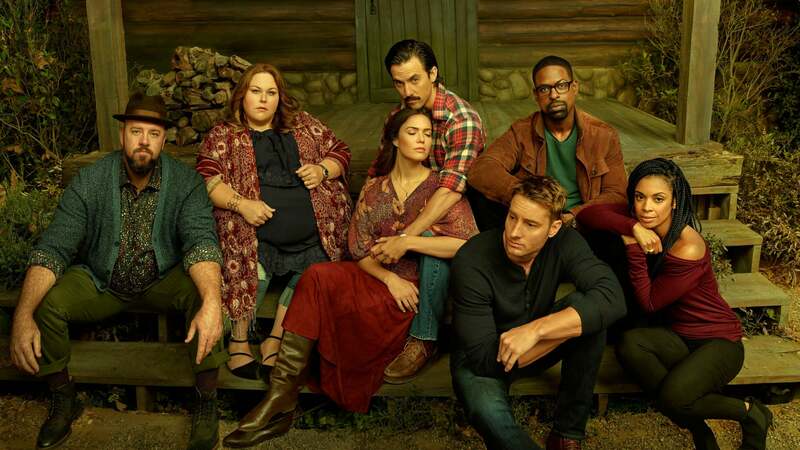 In this poignant Aftershow, Chrissy Metz (Kate) and Chris Sullivan (Toby) exchange thoughts about parenthood and the give-and-take of support crucial for a successful relationship. Sterling K. Brown, Susan Kelechi Watson and co-producer Kay Oyegun get real about Randall and Beth’s past, present and future. 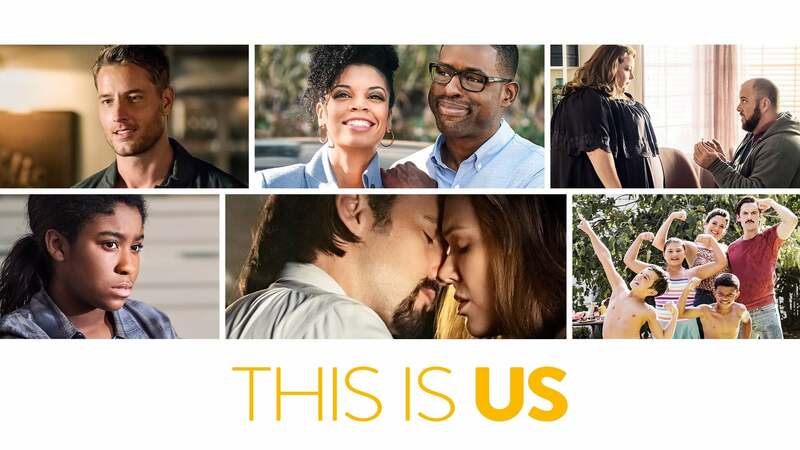 Join cast members Mandy Moore, Sterling K. Brown and Susan Kelechi Watson as they reminisce about Season 3, tease Season 4, and take a closer look at the Pearsons’ future selves. 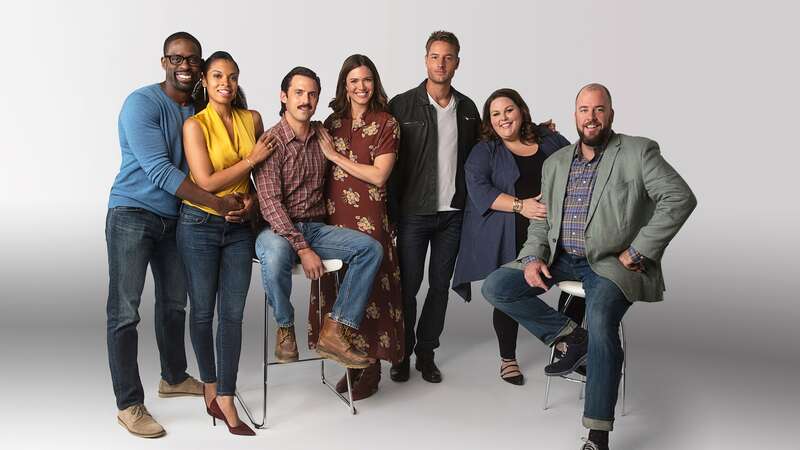 In this exclusive piece, Sterling K. Brown discusses Randall and the adoption process with the cast of This Is Us at the For Your Consideration Emmy panel. 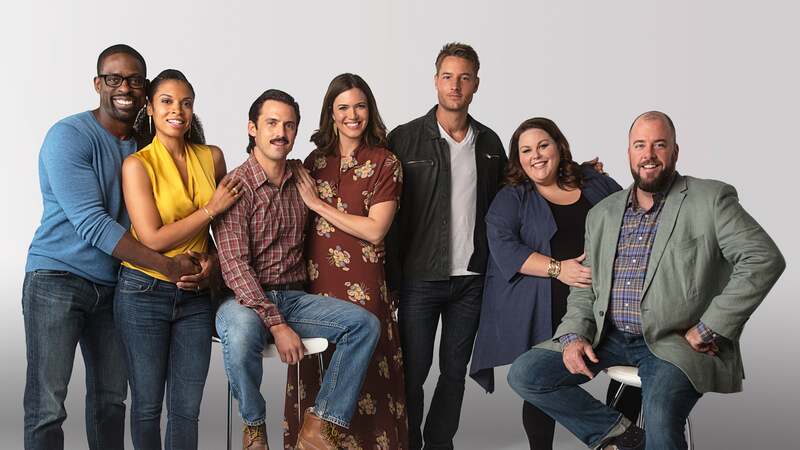 In this exclusive piece, Milo Ventimiglia reflects on final farewells with the cast of This Is Us at the For Your Consideration Emmy panel. 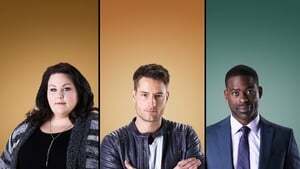 In this exclusive piece, Justin Hartley reflects on Kevin processing Jack’s death with the cast of This Is Us at the For Your Consideration Emmy panel. 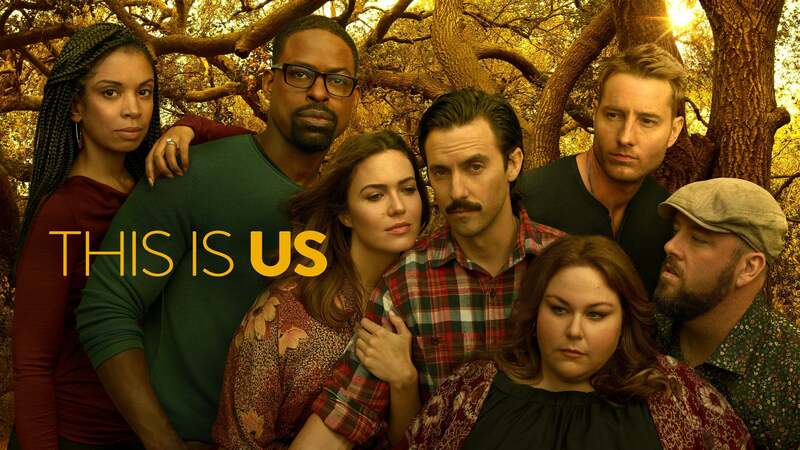 This show is amazing from season 1 & just keeps getting better & better if that is even possible! One of my favorite shows - love it! This is my favorite show right now. I look forward to every Tuesday! 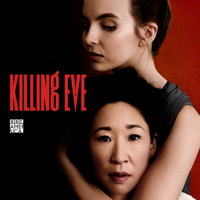 The acting, the writing... I’m HOOKED! 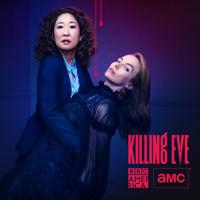 I love this show but if I stop watching it it is due to the disgusting number of commercials that ruin the spirit snd flow of the show. Cmon!!!!! This show is very real. Very relatable to anyone. No frilly BS or unnecessary dialogue. Every episode hooks you and leaves you excited for the next. 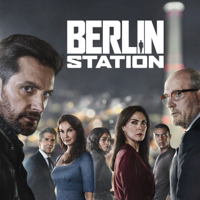 The writers killed it, they cast this show extremely well, and cinematically it’s shot well. I’d highly recommend. Missing two new episodes now :( annoying when you spend that much on s season to stay up to date and then they aren’t released. Is there a new episode tonight ? As well do we , now get to see two episodes ? Here’s hoping !!!! 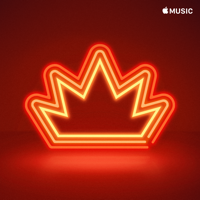 Deep story lines and lots of honesty! A portrait of family at it’s best. Finally a show that represents family dynamics in a biracial family who truly love each other and not only exist in Hollywood but also exist very often in reality all over the world. The respect and true love they have for each other despite the siblings rivalries, parents decisions and choices on raising the kids and the kids raising their own families with the values they acquired from being raised by parents who truly loved each other and loved them. This is not fiction, it is the norm but a lot of folks would like us to believe that this is make believe because of the biracial issue. Many white people have and love their black friends lime they would their blood brother and many black people have and love their white friends like if they were their blood brothers/sisters. Let This Is Us teach us something. 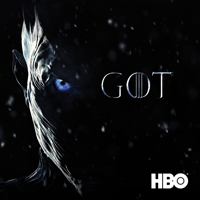 © 2018 NBCUniversal Media, LLC. All rights reserved.